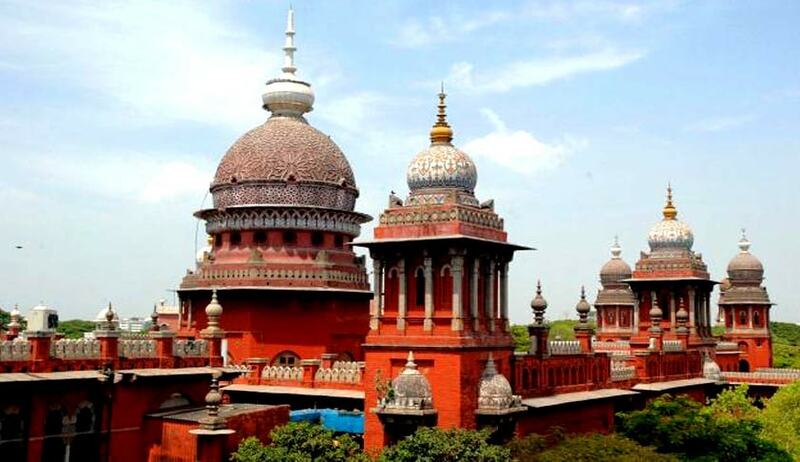 The Madras High Court recently observed that if robbery and murder take place in one and the same occurrence, the presumption is that the same accused must have committed both the offences. The Bench further held that it is a rebuttable presumption. The Division Bench comprising Justices S Nagamuthu and MV Muralidharan made the observation while hearing an appeal filed by one Veeramani against his conviction and sentence by a trial court for offences punishable under Sections 364, 302 and 392 read with Section 397 of the Indian Penal Code. He was sentenced to life imprisonment by the court. This is a case based on circumstantial evidence. The first and foremost circumstance projected by the prosecution is that around3.30-4 pm, on 09.01.2013, the accused came to the house of the deceased and took her in his motorcycle on the pretext of taking her to Karuppu Temple at Pulivalam village for worship. This was testified by two witnesses. Though they were cross-examined at length, nothing could be elicited from them so as to create a slightest doubt about their credibility. They said they went to Vadukapatti Village where the accused resided but could not find him. The deceased was last seen with the accused in his motorcycle. It was also proved that the jewellery belonging to the deceased, last worn by her, were in the possession of the accused. The high court held that from the very fact that the accused was in possession of the stolen properties soon after the commission of the theft, the court was impelled to raise a presumption that it was this accused, who had committed robbery of these gold jewellery belonging to the deceased. “Since the robbery and murder had taken place in one and the same occurrence, the presumption is that it was this accused, who committed both the offences. Of course, the said presumption is rebuttal. But, the accused has not rebutted the said presumption either by means of direct evidence or circumstantial evidence”, held the bench.